Two years after the release of Aniruddha Roy Chowdhury's social-drama Pink, Sujoy Ghosh brings Amitabh Bachchan and Taapsee Pannu back on screen in crime thriller Badla. 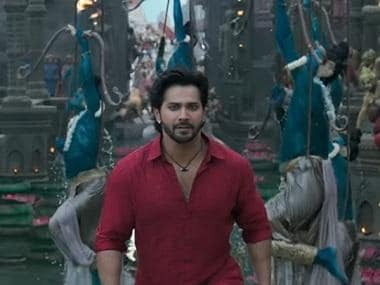 The film released on 9 March on the occasion of International Women's Day and showed a massive growth in collections on the second day, raking in Rs 8.55 crore after opening with Rs 5.04 crore. The film's total earnings after its two-day-run is Rs 13.59 crores. 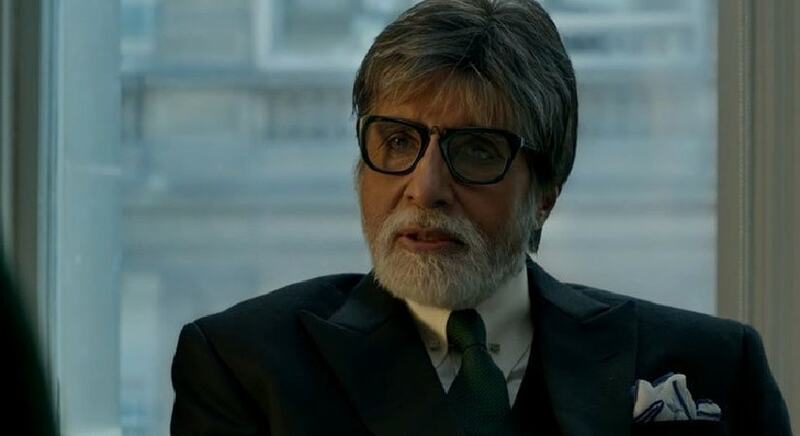 According to trade analyst, Badla will witness a surge in footfalls on Sunday, and is likely to amass as much as Rs 23 crore in the opening weekend. Despite tough competition from MCU's latest offering Captain Marvel, strong word-of-mouth for the film has reportedly been critical in its admirable box office returns. #Badla records superb growth on Day 2... Metros/multiplexes are rocking... Day 3 [Sun] will score higher numbers... Eyes ₹ 23 cr [+/-] opening weekend ... On course to be a HIT... Fri 5.04 cr, Sat 8.55 cr. Total: ₹ 13.59 cr. India biz. Gross BOC: ₹ 16.03 cr. Badla is the remake of the 2016 Spanish thriller film Contratiempo. Bachchan plays Badal Gupta, a criminal defence lawyer, who has not lose a case in more than 40 years. Pannu's character believes she has been framed for murder, becomes his new client. As reported earlier, Badla is believed to have had a better opening day business than Pink and 102 Not Out. Badla has been jointly financed by Shah Rukh Khan's Red Chillies Entertainment and Azure Entertainment.